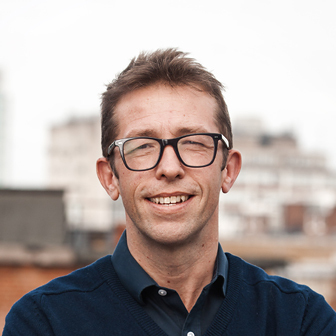 After graduating from Oxford University, Nick joined Ogilvy & Mather in 1990 and spent 5 years working across the Global Kraft and American Express Business. In 1995, he joined London Creative Agency, HHCL & Partners and over the next ten years worked across a broad range of business including Unilever, Mars, Guinness. Smirnoff and BSkyB. Nick became Client Service Director in 1999, Managing Director in 2001 and CEO in 2004. HHCL & Partners were named Campaign Magazine’s ’Agency of the Decade’ for the 1990s. Nick joined The&Partnership in 2005 as Joint UK CEO working across key accounts in the agency including Toyota, Lexus Europe and Lexus International. In 2016 he became CEO of The&Partnership Europe and, working closely with m/SIX, has lead the transition of the Toyota and Lexus business to a fully integrated on-site New Agency Model across 19 markets.